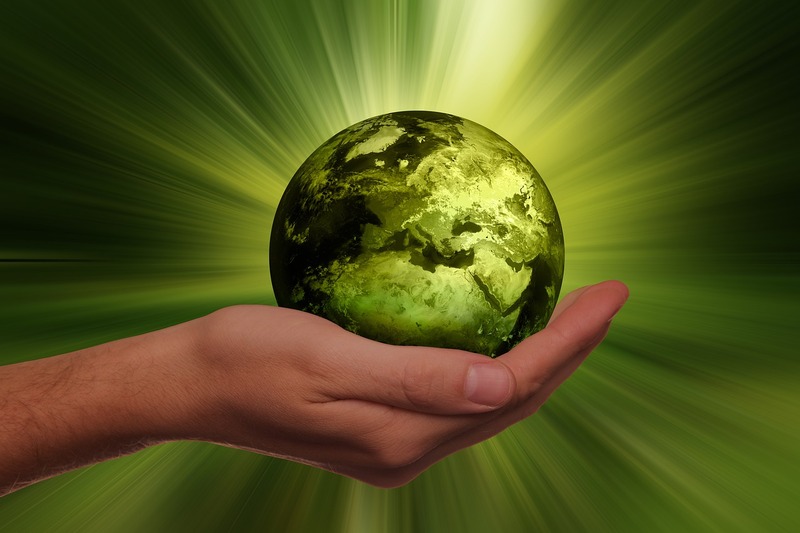 Going green would appear to be the trend among today’s companies all over the world for several reasons. Whether they are just looking out for the planet, or they’ve all gradually come to the consciousness that the Earth’s resources weren’t made to last forever, the big brands are total digging the “go green” trend. It even seems to be better for business profit-wise, which is probably the biggest reason companies like Walmart are trying to save the planet by investing in renewable energy. After all, that’s why they are in business in the first place – to profit. Some of the world’s market giants that have embraced this new trend with both hands (and are voraciously enjoying the accompanying benefits too) are Walmart and eBay. In fact, Walmart is so dogged about employing eco-friendly measures, that it even beats the US Department of Energy on that score. Of course, this deserves some serious kudos. Similarly, eBay has also switched to a renewable energy source as well, and this has helped to massively cut down its electric bills and its footprint on the ecosystem. This is just one of the many ways big and small brands are ensuring they save our planet and make sure that it’s still here for you, me, our children, and our grandchildren when they arrive. Predictions say that by 2050, 85% of electricity produced around the world would come from renewable energy. The indefatigable Sun may just be our main source of power as well. Microsoft, Steelcase, Biogen are examples of brands completely powered by renewable energy. Check out the infographic below our friends at 16best put together for more! If you have any questions or would like to know if we can help you with your innovation challenge, please contact our Natural Resources lead, Eric Joyce at ejoyce@prescouter.com.